At Oxford Carriers we have dedicated facilities for pallet storage, with a current provision of 40,000 square feet. We offer tailored-made services for all types of storage needs, whether long or short term. 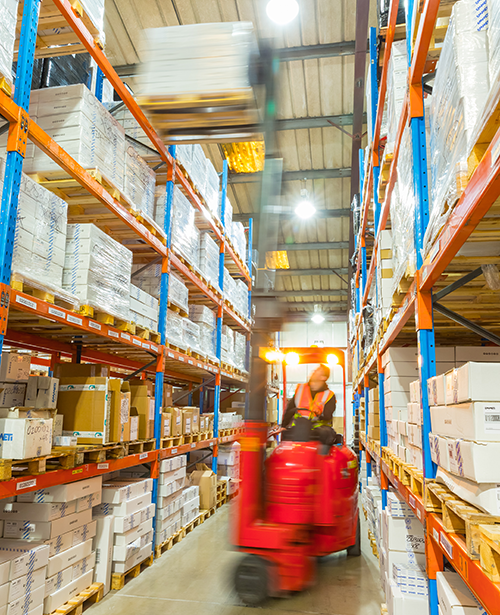 We also have devoted storage specialists who are qualified members of the Chartered Institute of Logistics & Transport, which allows us to keep up to date with industry-leading processes, allowing us to continually improve our offerings to customers. Complete security including, alarms, CCTV and a secure gated industrial estate. For any storage enquires please contact grant@oxfordcarriers.co.uk or call 01865 880029.